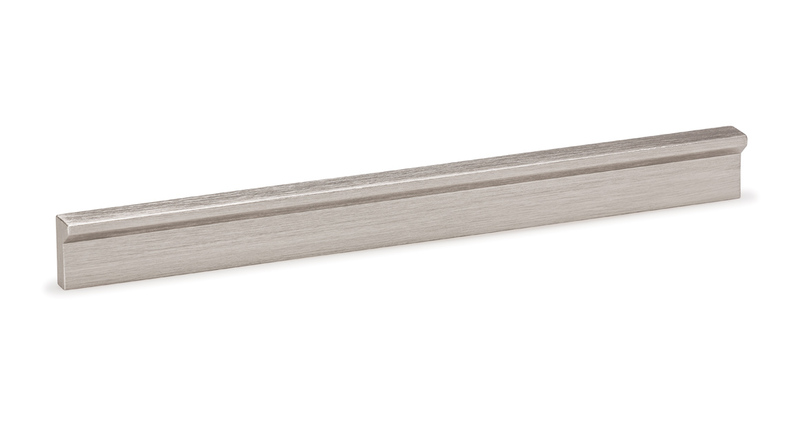 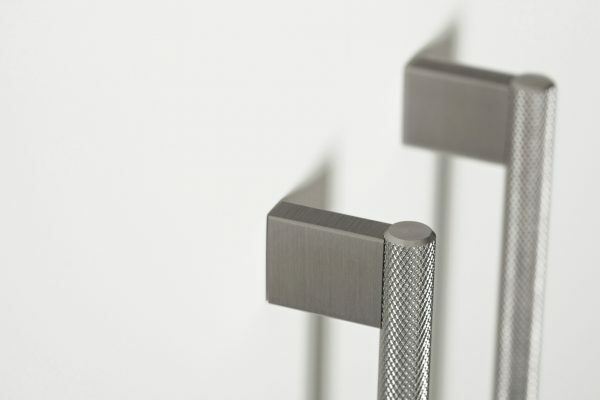 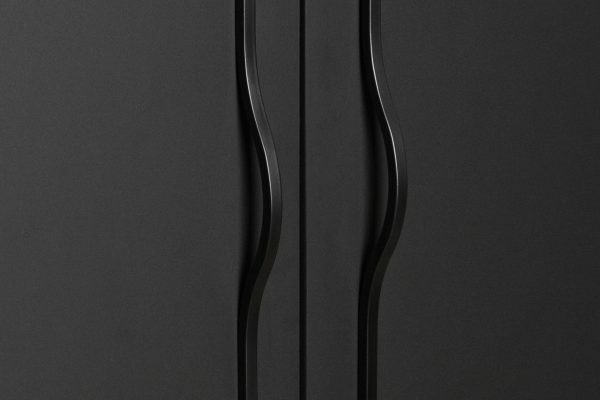 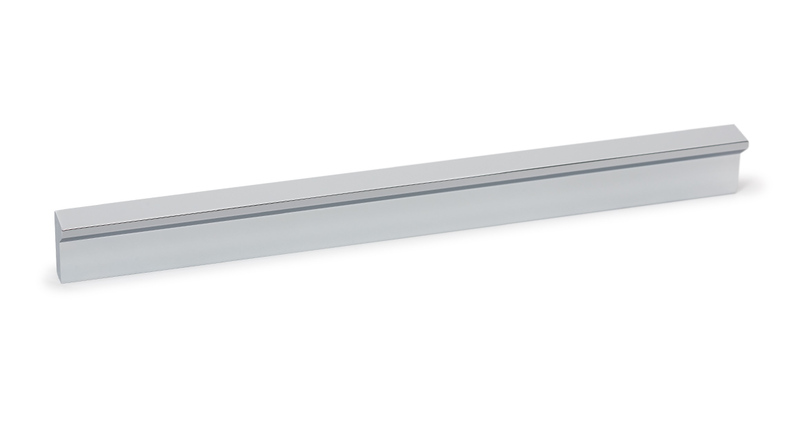 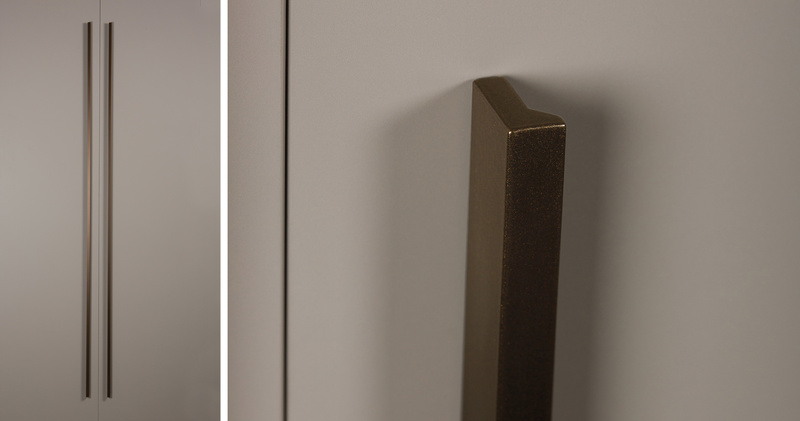 The Angle handle is made with an aluminium profile, and is characterised by its straight lines and its wedge-shaped front part, which lends it a timeless look that can be combined with all current furnishing trends. 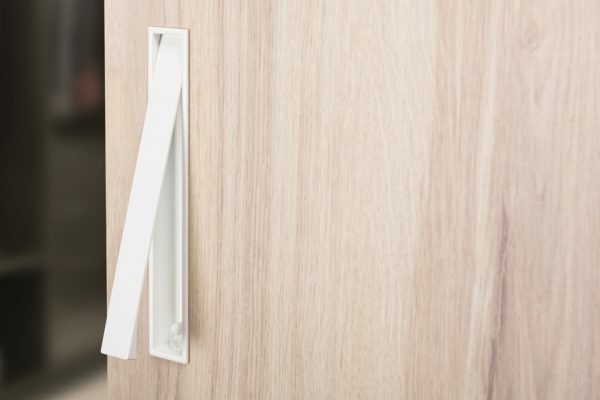 Its design and many different sizes are so practical and versatile that they can be fitted on a diverse range of furniture from sliding doors to office furniture or even chests of drawers. 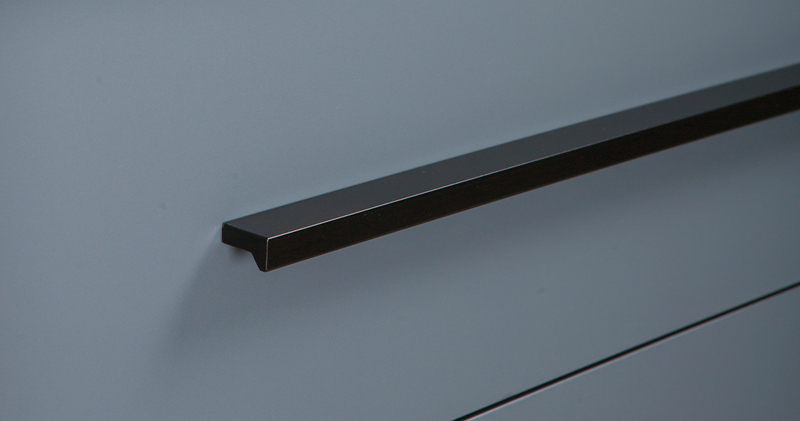 Available in polished chrome finish, stainless steel look, matt white and matt black (obtained from maximum resistance paint) and in colours which are currently trending like metallic grey and metallic brown. 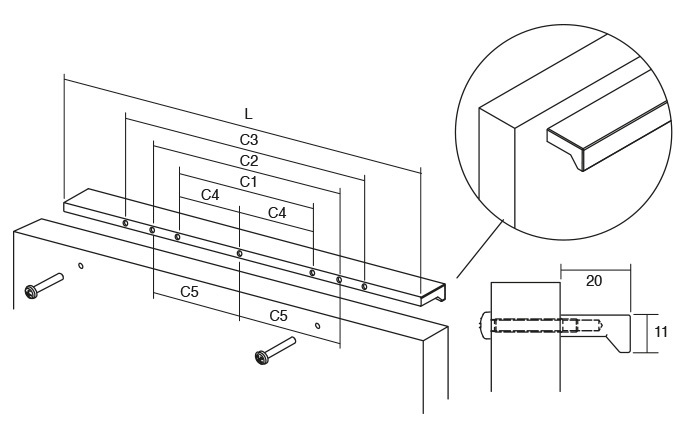 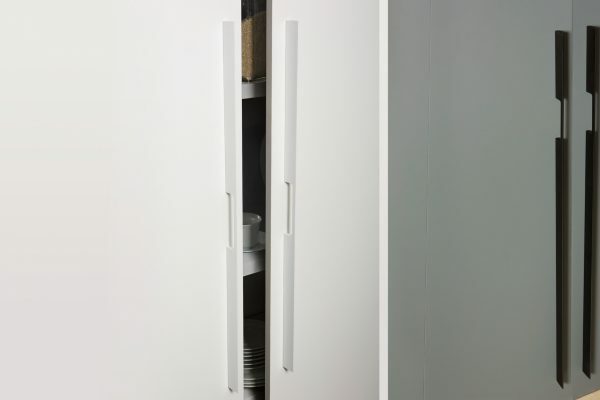 Its sizes of 900mm and 1480mm allow it to be fitted to cupboards and doors with large dimensions.